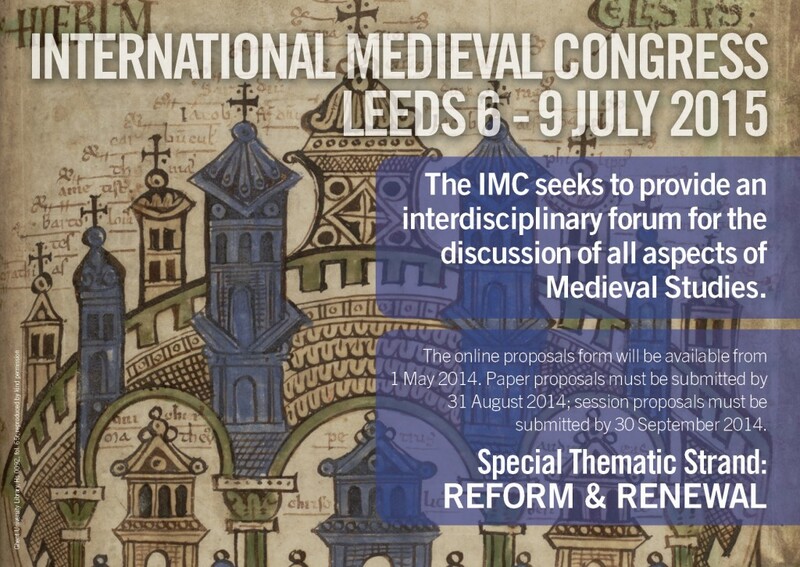 On Tuesday 7th and Wednesday 8th of July, PIMIC will be sponsoring 5 sessions as part of the Leeds International Medieval Congress. 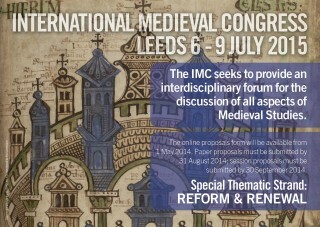 The Early Stage Researchers will present papers on themes from the PIMIC project, communicating the early results of their research to both the rest of the PIMIC group and the broader community of medieval historians. 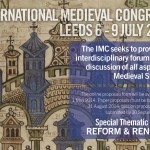 The themes that will be explored include the role of memory in political culture; history writing as an institution; hierarchies of power; the institutionalisation of canon law; and the use of violence to institutionalise power. The sessions have each incorporated papers exploring these themes in different geographic areas, in order to highlight the comparative nature of the larger project.